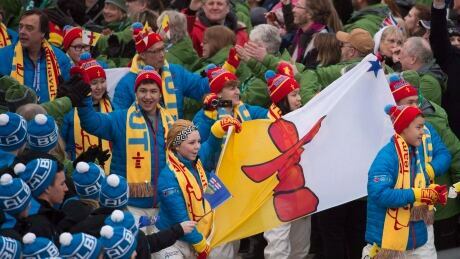 The Canada Winter Games kick off Friday in Red Deer, Alta., with the opening ceremonies. Here's a look at the teams from the territories headed to the competition. 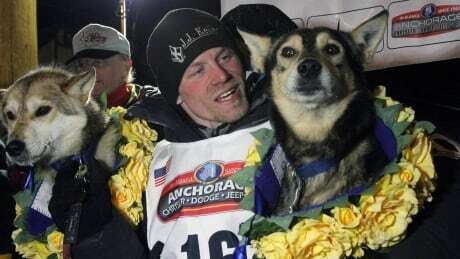 Iditarod officials have cleared musher Dallas Seavey of any wrongdoing in a dog doping scandal that followed the sled dog race last year. 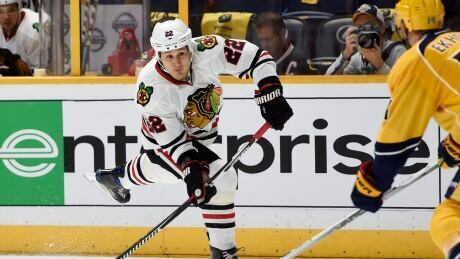 Jordin Tootoo, the first Inuk to play in the NHL, has announced his retirement from the league. 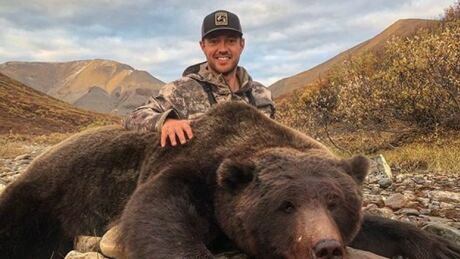 Tim Brent posed with a grizzly bear he shot while hunting in Yukon; a post that was met with criticism. Cricket returns to Dawson City more than 100 years since it was last played. Now the Sunday afternoon matches bring together players from 12 countries. 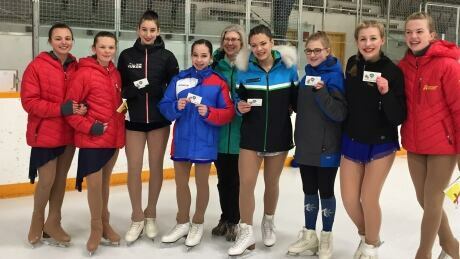 Three figure skaters from Nunavut were in for a heartwarming surprise at the Arctic Winter Games this week, when skaters from Canada, Alaska, and Russia volunteered to help fill out their roster for the team competition. 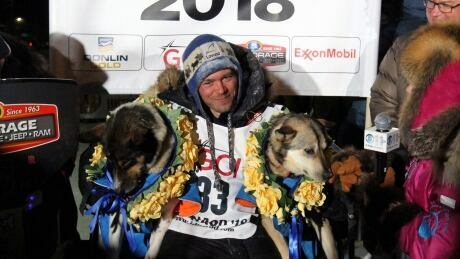 31-year-old Joar Ulsom was the first to reach the finish line in Nome, Alaska, early Wednesday morning. 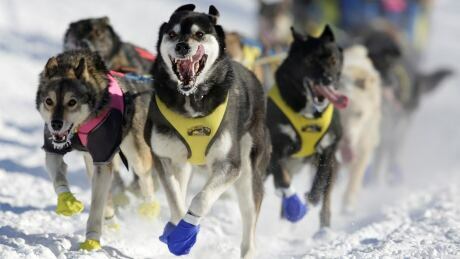 Among the multiple problems: a champion's dog doping scandal, the loss of major sponsor Wells Fargo, discontent among mushers and escalating pressure from animal rights activists, who say the dogs are run to death or left with serious injuries. 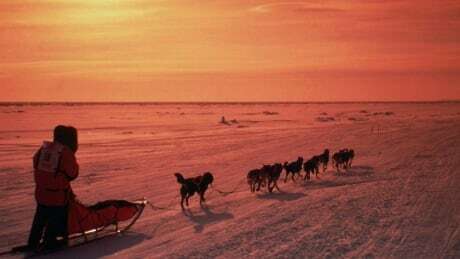 Alaska investigators say no evidence of animal cruelty was found after PETA complained about a kennel operated by four-time Iditarod champion Dallas Seavey, who was recently accused in a dog-doping scandal. 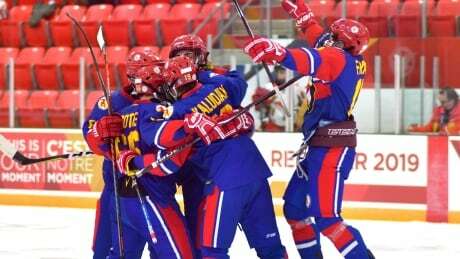 You are currently browsing the archives for the News/Canada/North category.